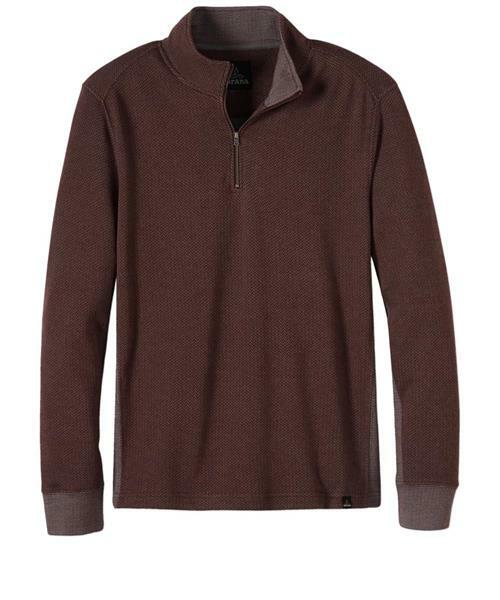 Endlessly adaptable, the Irwin pullover moves you in and out of any situation with ease. Its enhanced durability is all due to premium organic cotton blend. But should things get heated, just pull down the 1/4 zip to keep a cool head.